Mercedes Benz ML 350: when compared to an actual Mercedes Benz, the children’s Mercedes Benz ML 350 Ride-On Car is extremely realistic with the included lights, sound, and running capability. It is a small car that is about thirty pounds, so it is easy to maneuver around your garage or wherever you decide to keep it. This car is very impressive due to the detail in every inch of it. When compared to the actual Mercedes Benz, this toy is lifelike in every way. The dashboard is nailed down to the exact detail of its adult counterpart. The lights and sound mimic a real car and your child is sure to love it. The charging time for this model is not too long. Usually it will reach a full charge after about eight to twelve hours. Afterwards, your child can ride around in it for about one and a half to two hours. This is an average number and some consumers wish the driving time would be longer. On the other hand, however, the driving time is perfect for a child and may even be slightly longer than they would be using it in the first place. This product also comes with an array of safety features that one would want for a children’s car. There are two seat belts in the front seat that will ensure your child is secured into the car. Another important feature is the anti-skid wheels. 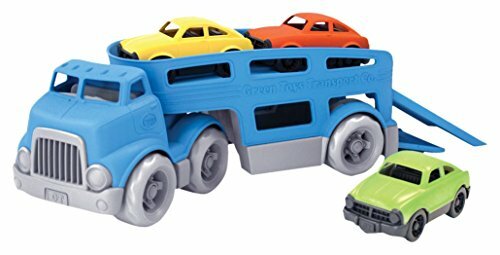 These are necessary because the car can actually reach impressive speeds for a children’s toy. Other ride-on cars on the market do not include such quality anti-skid technology and these actually work fairly well. Your child will also be riding in style because this model comes in both red and white colors. The paint on the car is easy to clean and keep looking brand new. The red color also does not fade easily. The overall aesthetic is stylish and mature, leaving your kid feeling confident while having fun. The child will also be able to experience a realistic driving method. The car includes forward, reverse, and neutral gears, teaching them different ways cars are run. Teaching your kid how to drive may actually be made much easier with these simplified aspects in the car. 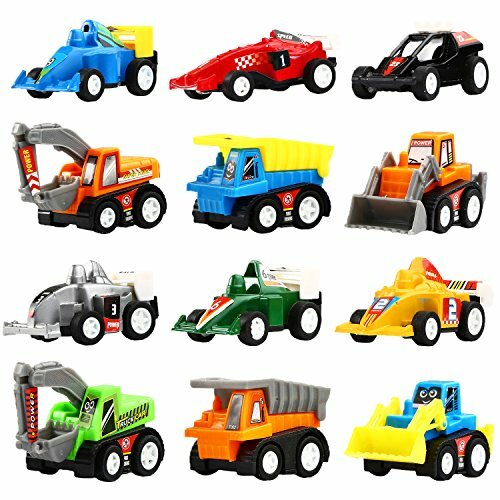 Overall, this product is a wonderful toy for kids and can actually be used as an educational experience when teaching your children about the basics of driving and driving safety. The optimum age for this product is between two to five years old, but you may be able to get a few extra years out of it depending on your child’s weight and size. 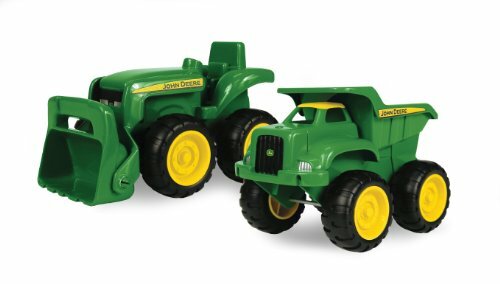 It is a durable toy and works great on any sort of cement surface. The tires do not function well on grass or dirt, but are great for any other surface. Depending on the place you purchase this car, it can be relatively cheap for the quality of product you are getting. Mercedes Benz ML 350 is a highly recommended toy by many parents and can make a great birthday present!